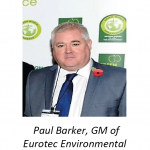 Eurotec Environmental begins sustainability journey with Bouygues Energies & Services to provide Chelsea and Westminster NHS Foundation Trust’s West Middlesex University Hospital with innovative and sustainable clinical waste management services. Eurotec Environmental Limited is delighted to announce that we have entered into agreement with Bouygues Energies & Services for the supply of market leading innovative and sustainable clinical waste services to the West Middlesex University Hospital ( WMUH ), part of the Chelsea and Westminster Hospital NHS Foundation Trust. 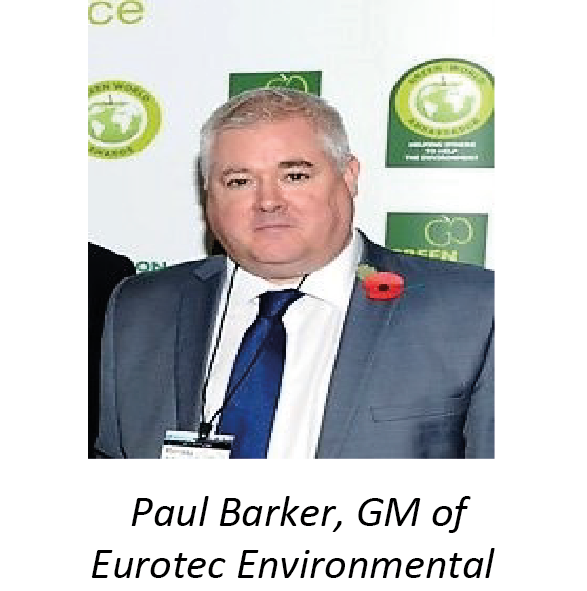 These services will include the creation of the UK’s largest Sterilwave on-site clinical waste processing Plant plus the provision of the UK’s most established Behaviour Change programme. 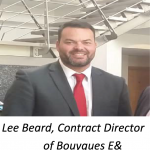 Lee continued : “Making waste management more efficient, sustainable and compliant is something BouyguesE&S is at the forefront of . The established methods of dealing with clinical waste via incineration were too outdated and unsustainable for us. In addition, the challenges of regular staff turnover caused issues with staff’s ability to correctly follow “best practice” waste management procedures. By partnering with Eurotec Environmental, we now start the journey away from these inefficient traditional practices to a vastly more sustainable future for West Middlesex University Hospital. 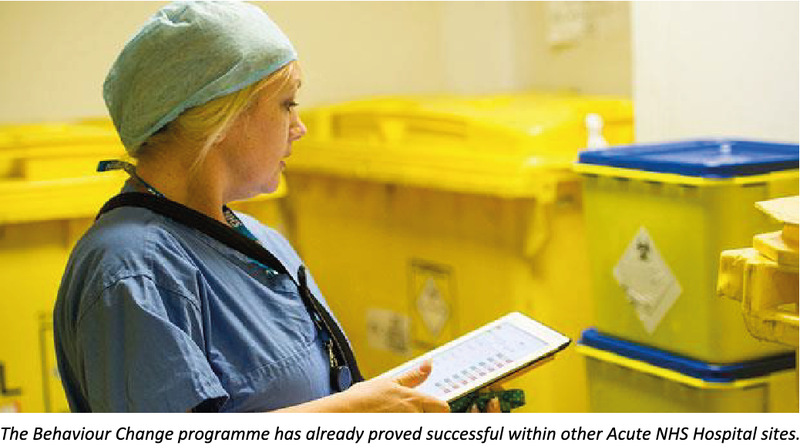 With Eurotec, Bouygues and the Trust working closely as a team, within 12 months we aim to have implemented the Behaviour Change programme across the entire hospital ( including the full roll out of the OW stream ) and to have set up the UK’s largest Sterilwave clinical waste processing Plant. To find out more more about the Chelsea & Westminster University Hospital Trust please visit www.chelwest.nhs.uk/about-us/organisation/our-priorities, to find out more about Bouygues E&S’s sustainable development philosophy then please visit www.bouygues-es.co.uk/sustainable-development.